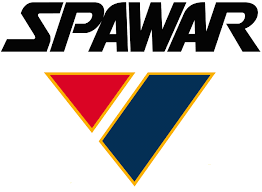 SantosHuman Inc. is proud to welcome Space and Naval Warfare Systems Command, Systems Center Atlantic (SPAWAR Atlantic) to its Santos Warfighter Program, which provides the U.S. Department of Defense (DoD) with access to Santos technologies at a significant reduction in cost. 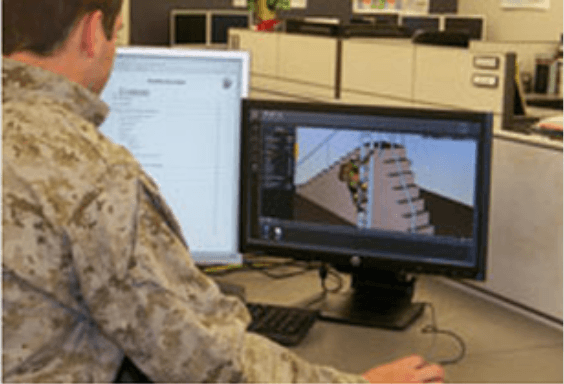 This program exists in recognition that the DoD has provided over 60 percent of the more than $50 million in externally funded research in digital human modeling and simulation at the University of Iowa, which has continued from 2003 through today. 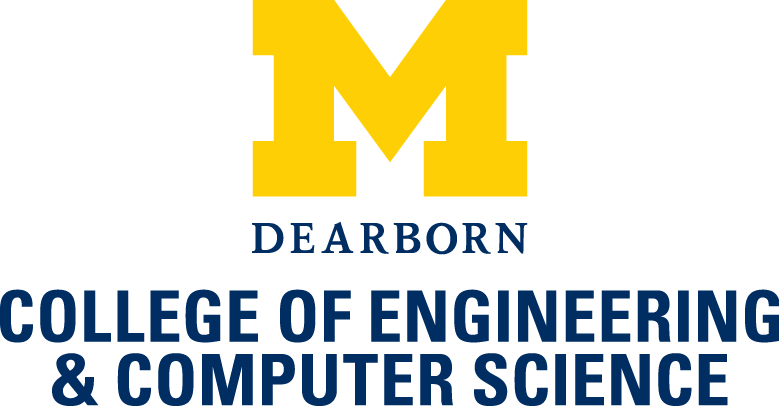 In July 2018, the University of Michigan-Dearborn Racing team will begin using the Santos® predictive human modeling capabilities from SantosHuman Inc. (SHI) to improve driver performance with the interface of its Formula SAE® racecar. 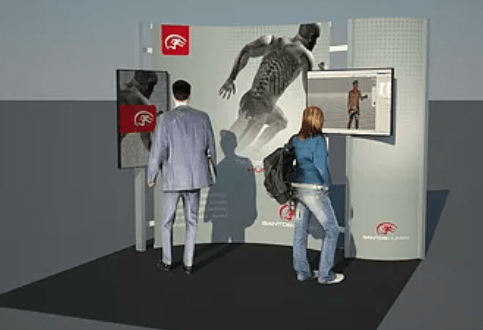 Santos® technologies are provided to institutions of higher education and research in the USA through the Santos® University Program which provides free access to state-of-the-art digital human modeling software. “The software provides the team with the ability to optimize driver performance virtually to avoid the trial and error approach typically used to address operator-centric elements in design,” said Steve Beck, President and CEO of SantosHuman Inc. 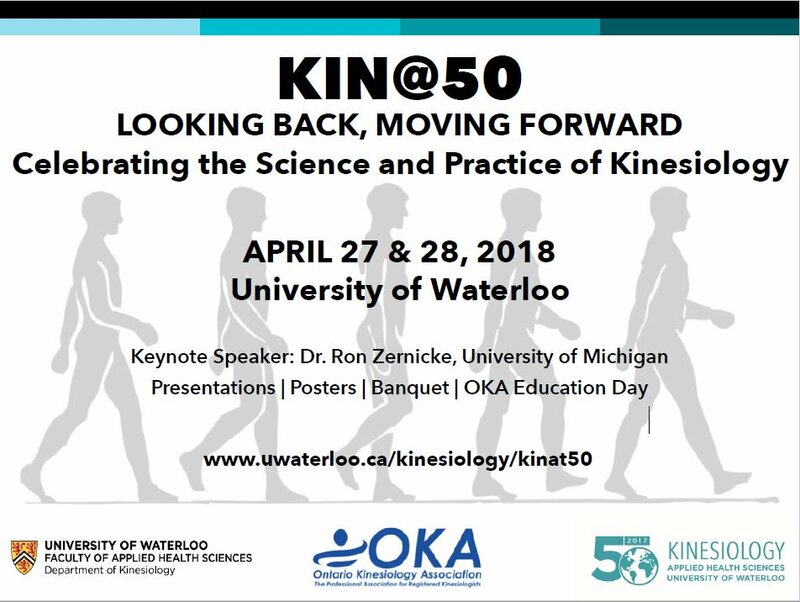 The KIN@50 Conference, a kinesiology conference at the University of Waterloo in Ontario, Canada is hosting a workshop on SantosHuman Inc’s predictive digital human modeling tool, Santos ® Lite. 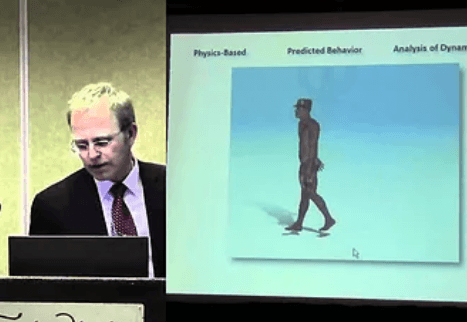 “Innovations in Ergonomics—an intro to digital human modeling using Santos”, has been developed, and will be led, by Prof. Steven Fischer, a Registered Kinesiologist and Canadian Certified Professional Ergonomist. Workshop attendees will receive a coupon providing one year of access to Santos Lite. 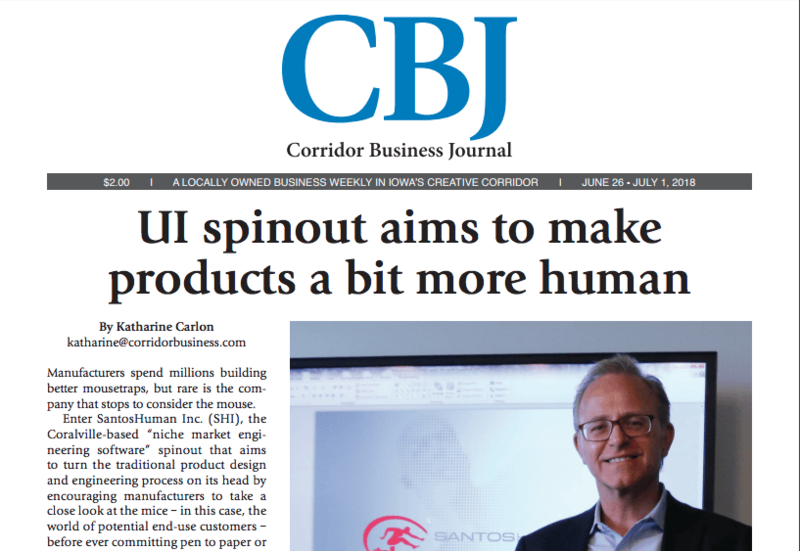 The University of Iowa College of Engineering discusses the Santos® University Program in their most recent news article. 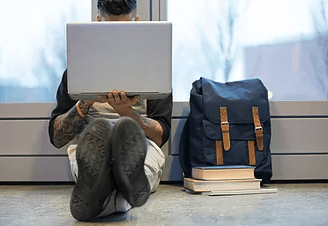 The program provides US colleges and universities with free access to Santos® technologies for educational and non-commercial research efforts. 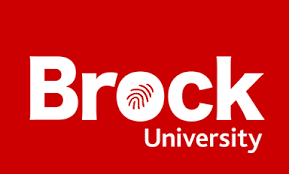 The Santos Institute welcomes Brock University to the Santos University Program. 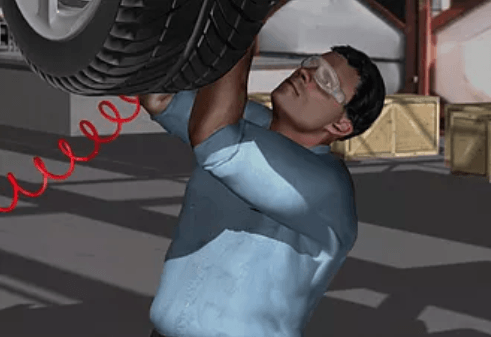 The Santos University Program provides Brock University with an additional virtual human resource to enhance and expand the university’s high-fidelity workplace simulations. 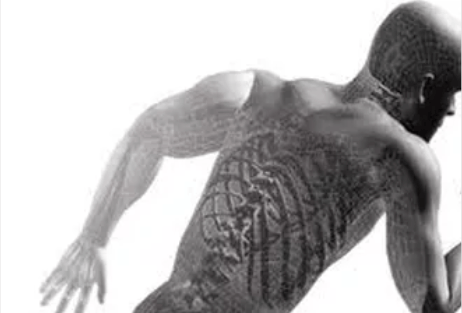 “SantosHuman has emerged as a world leader in digital human modeling, and the power of this technology is an innovative step forward for the Ergonomics profession,” said Michael Holmes, Assistant Professor of Kinesiology at Brock University. 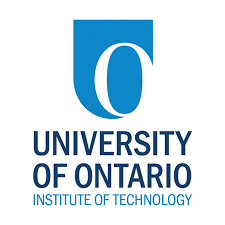 ​ Click here to read more on the integration of Santos® technologies at Brock University. New Webinar is available now! 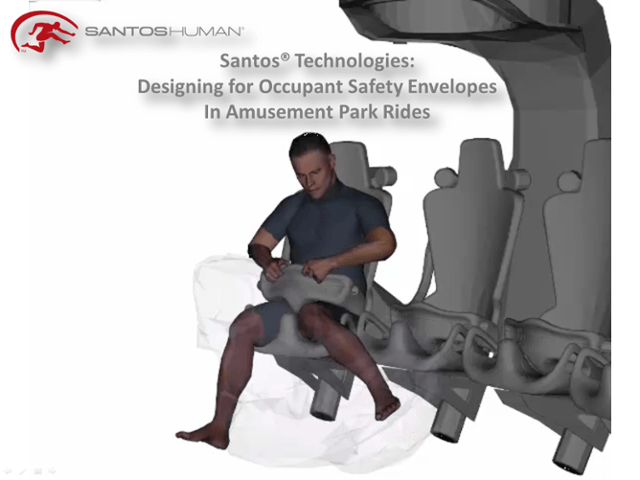 Come watch a Santos® webinar on the use of Santos® Technologies to evaluate risk of injury from impact due to flailing. Available on the Atlair partner site. ​ Want to learn more? Contact us. 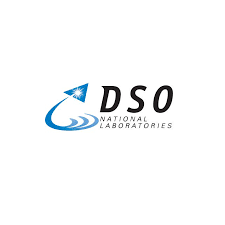 SantosHuman Inc. (SHI) is pleased to welcome DSO National Laboratories to its growing list of global companies that use both Santos® Pro and Santos® ETOWL. SHI's clients include some of the most highly recognized companies in the world from industries spanning heavy construction, aerospace, automotive, lawn and garden, engineering, agriculture, consumer goods, and defense.​ Contact info@santoshumaninc.com to learn how Santos® technologies can assist your company in providing greater customer satisfaction with products that can be brought to market sooner. SHI's success is tied directly to your success. 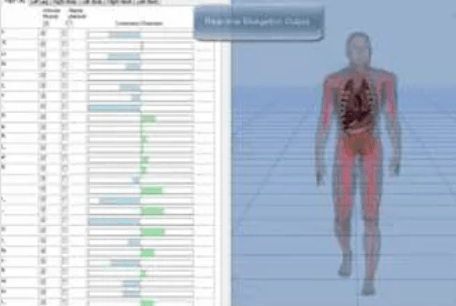 Santos® Pro is one of the many ways in which we strive every day to match state-of-the-art, human-centric, virtual product design and analysis methods, technologies, and resources with client requirements. Oregon State University (OSU) is now working with the Santos® Institute to integrate Santos® technologies into product development courses, including with the introduction of a first-ever DHM course at OSU.​ Additional information on Prof. Onan Demirel programs, publications and current research projects can be found at http://www.onandemirel.com/ & at http://design.engr.oregonstate.edu/demirel.​ Contact the Santos® Institute at institute@santoshumaninc.com for more information and to participate in the Santos® University Program. 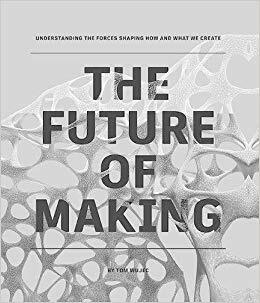 Congratulations to Tom Wujec, Autodesk Fellow, Adjunct Professor at Singularity University, and multiple TED Conference speaker on his new book, “The Future of Making” which features a 7 page exposé on the use of Hand Modeling at Procter & Gamble (P&G), highlighting the use of Santos® technologies. We are excited to announce SHI will be attending and presenting at the 16th Annual Society of Concurrent Product Development Conference held at the 3M Innovation Center in Maplewood, MN. Steve Beck, president and CEO of Santos Human Inc., will be presenting, “Predictive Human Models for Human-Centric Product Design”, providing an overview of the Santos® 1st-principles-based approach to predicting human performance and physical behavior as a foundation for truly human-centric design. We would love to connect if you are planning on attending. 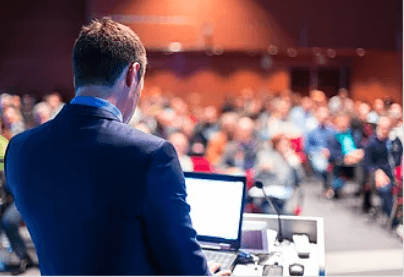 Santos Human Inc. will be presenting, “Big Data and Digital Human Models”, at the HFE TAG (Human Factors Engineering Technical Advisory Group) Conference in Atlantic City, NJ on Wednesday, May 24th. The conference will be discussing how to handle new sources of human and system performance data to answer the questions; What do we do with the data once we have access? And, do we have the tools and expertise to make meaningful decisions? 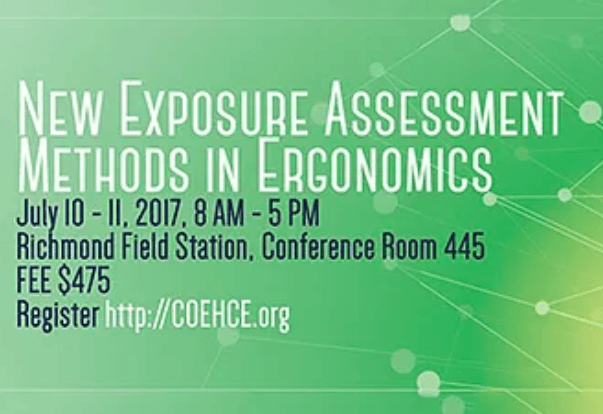 Dr. Carisa Harris-Adamson, Assistant Professor at the Division of Occupational & Environmental Medicine at UCSF and Director of Ergonomics Research & Graduate Training at UCSF/UC Berkeley, will be hosting a 2-day course on the latest updates, techniques and tools to assess physical exposures in the workplace. Participants will gain practical experience using the latest tools and techniques for assessment of exposure to risk and interpreting the results through seminars and hands-on workshops. One of the guest instructors, Dr. Jim Potvin (Emer. Prof., McMaster University and SantosHuman Inc. Technical Advisor), will be providing a hands-on workshop demonstrating his Arm Force Field Method through the use of Santos® Pro, Lite, and the Santos® AFF Plug-In. 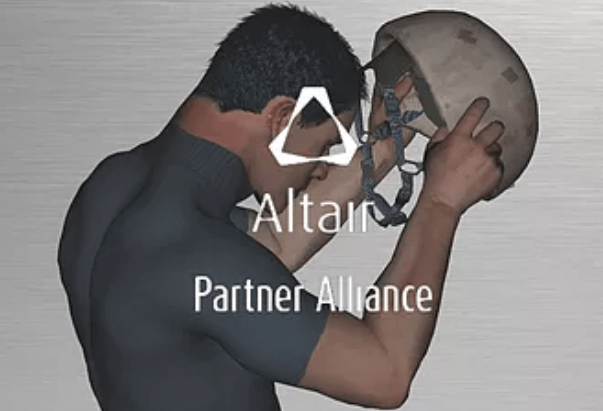 SantosHuman Inc. is excited to announce Altair to its growing list of strategic partners. Santos® Pro has been added to Altair's list of available solutions. 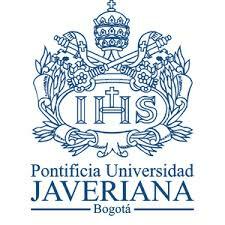 SantosHuman Inc. (SHI) is pleased to welcome Pontificia Universidad Javeriana in Bogota, Columbia to its growing list of University users. Contact institute@santoshumaninc.com to take advantage of a variety of programs focused on the development and dissemination of Santos® technology. Follow us on Facebook, LinkedIn, and Twitter. Contact sales@santoshumaninc.com to learn how Santos® technologies can assist your company in providing greater customer satisfaction with products that can be brought to market sooner. 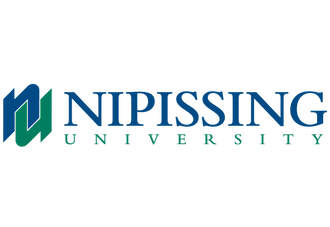 Congratulations to Dr. Nick La Delfa and Dr. Jim Potvin (Prof. 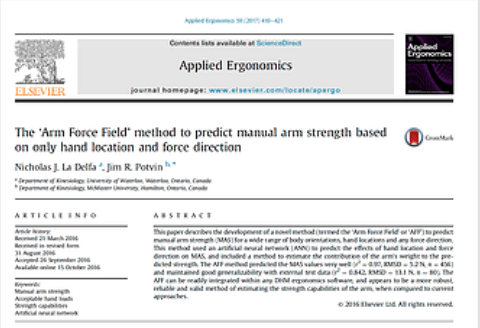 Emer., McMasters University), whose Arm Force Field method paper will be published in Applied Ergonomics in March 2017 but is now available online. 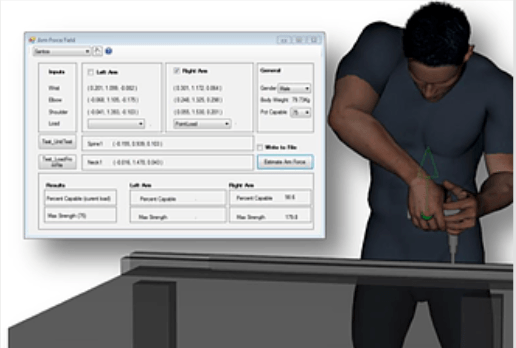 The ‘Arm Force Field’ method, accessible through Santos® Pro and Lite via the AFF Plug-in, is the most accurate and most extensively validated method of predicting manual arm force available today. The Innovation Expo 2016 will be held at the DoubleTree by Hilton Hotel Cedar Rapids Convention Complex this Wednesday, October 26th. This event features over 100 entrepreneurs and inventors to talk with you about their Iowa businesses in a convention-like setting. We'll be there at our booth during the Entrepreneur Showcase from 4:30pm to 7:00pm so stop by and say hello. 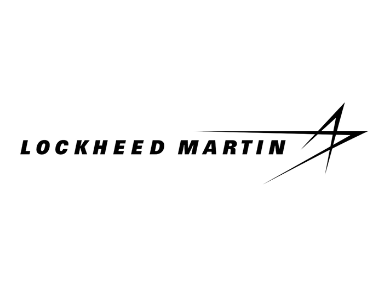 SantosHuman Inc. (SHI) is pleased to welcome Lockheed Martin to its growing list of global brands that use Santos® Pro. 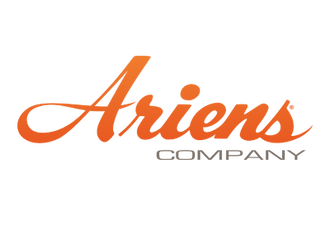 SHI's clients include some of the most highly recognized companies in the world from industries spanning heavy construction, aerospace, automotive, lawn and garden, engineering, agriculture, consumer goods, and defense. 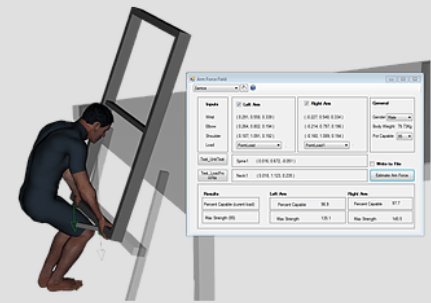 The bundled packaged provides the user with a basic set of Santos® state of the art human modeling and simulation technologies with the only existing means of accessing the most accurate and extensively validated method of predicting exposure to risk of injury for any activity involving manual arm strength available today. SantosHuman® Inc. has been featured in the latest issue of the Enterprise IOWA Newsletter.Discussed in the article is the recent release of our newest product, the Santos® Arm's Force Field plug-in module. 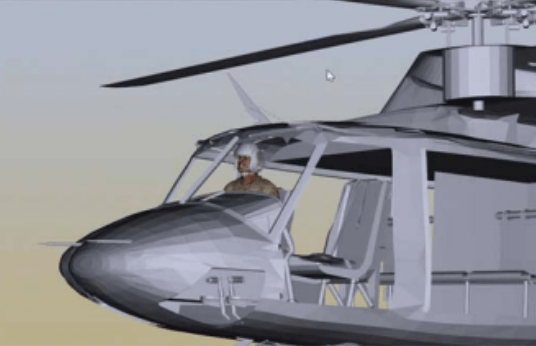 The AFF® Plug-In is the only product on the market that tends to the need for integrated and linked models that help address more complex problems. On June 20-23, 2016, PREMUS, the 9th International Scientific Conference on the Prevention of Work-Related Musculoskeletal Disorders, is taking place in Toronto, Canada. 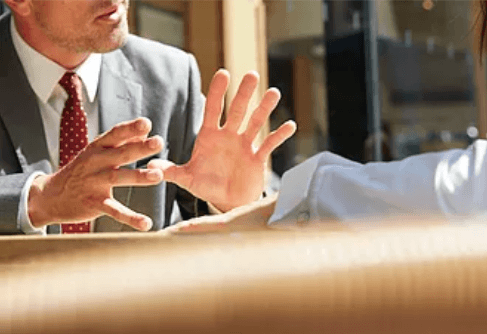 A variety of professionals, including scientists, researchers, and ergonomists, come together to discuss their shared interests in understanding the causes and prevalence work-related musculoskeletal disorders (MSDs). A proof-of-concept interactive guide into Santos® Pro, Santos® Pro Experience, is available at Santos Pro Experience. 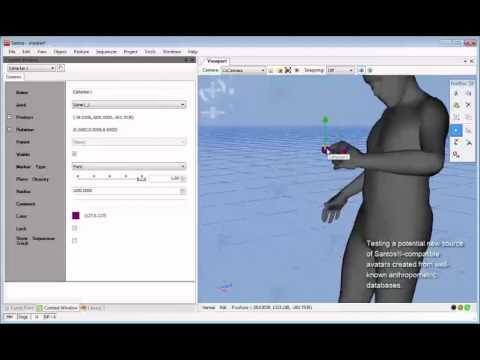 Developed to be a foundational platform for human-centric, virtual product design and analysis, Santos® Pro is a highly flexible and feature-rich environment which can provide solutions for any digital human modeling requirement. However, as with any feature-rich application, providing new or casual users with a contextual, introductory overview of the many capabilities and features available within Santos® Pro is a significant challenge. 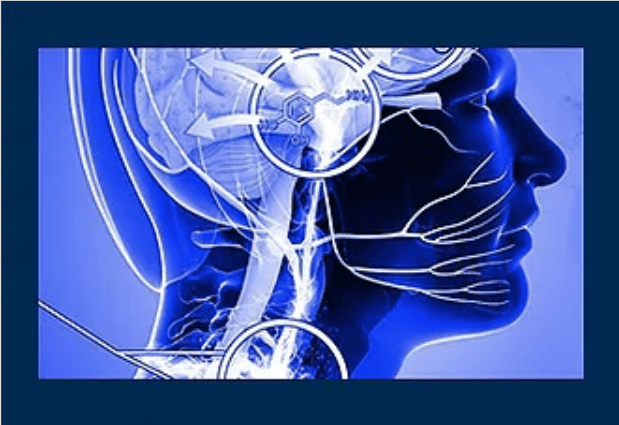 The Santos® Institute is making its Proof-of-Concept effort, “The Santos® Pro Experience”, available for your review and feedback. In addition, feel free to invite friends and colleagues to experiment with it as well. The more feedback received, the better (and more useful) this experience will be. 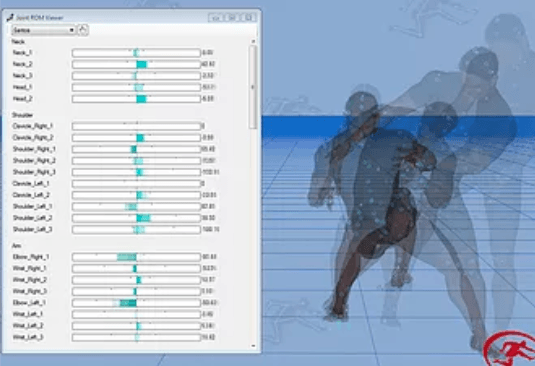 WorldViz and SantosHuman Inc. (SHI) have begun co-development to integrate SHI predictive models into the Worldviz VR development platform, enabling users to rapidly develop virtual reality applications that accurately reflect and predict human physical performance and interactions with virtual objects and environments. 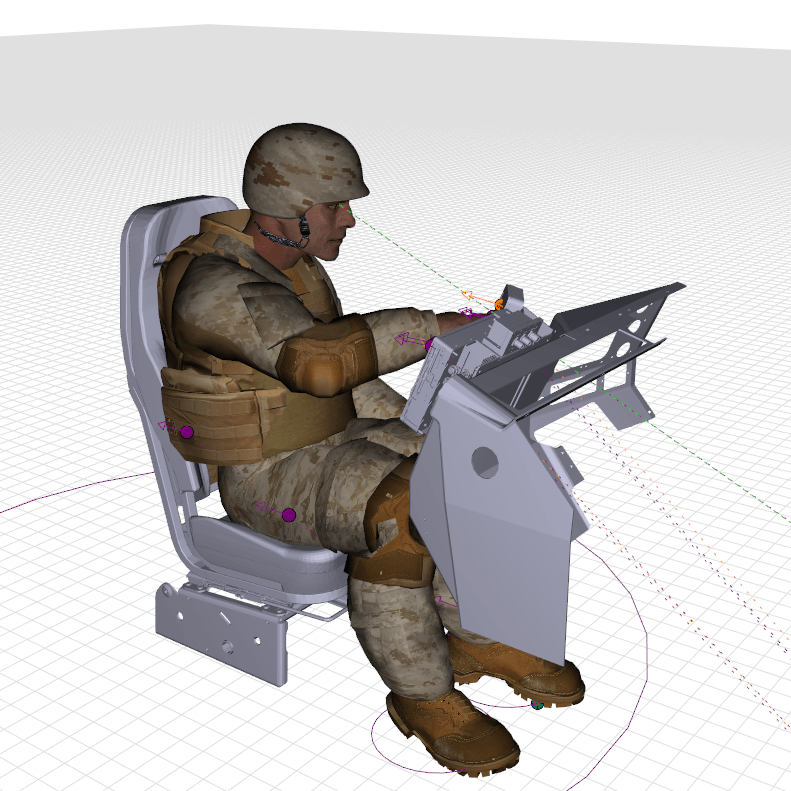 SantosHuman Inc. (SHI) and the Netherlands Organization for Applied Scientific Research (TNO) have begun the first phase in a planned multi-phase program designed to assist TNO in achieving their goals of reducing Warfighter injury associated with carrying too much heavy and bulky equipment as well as enhancing Warfighter performance and interaction with equipment. SantosHuman's capabilities were recently featured in April 2015 edition of The Ergonomist, a monthly magazine by the Chartered Institute of Ergonomics & Human Factors which features individuals and companies who work in fields related to ergonomics and human factors. 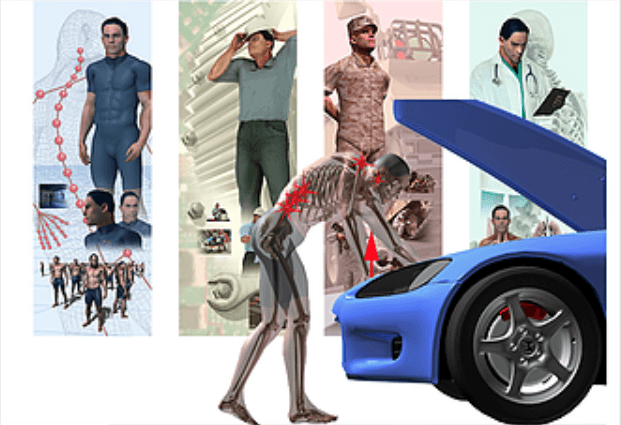 Due to upcoming Santos® Technology-related products, the Digital Human Modeling & Simulation environment that contains all existing capabilities that continue to be developed since 2003 (formerly Santos®) is now called Santos® Pro. Detroit Engineering Products (DEP) has chosen to showcase the capabilities in Santos®, one of SantosHuman Inc.’s products, at their 2015 Conclave, Advanced Optimization Technologies for Rapid Product Development. 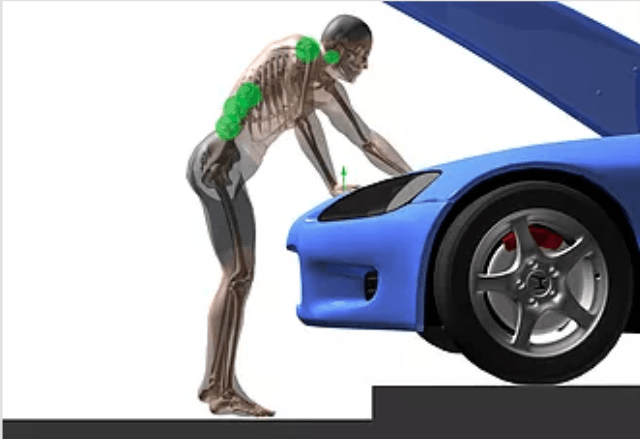 As a result of ongoing efforts with one of SantosHuman's significant research partners, Santos® now has capabilities that include full integration and coupling its predictive models for whole-body posture and precision grasping. 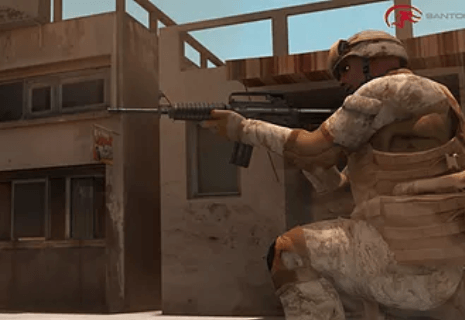 Improvements in the algorithms used to couple autonomous posture prediction with precision grasping were also achieved. 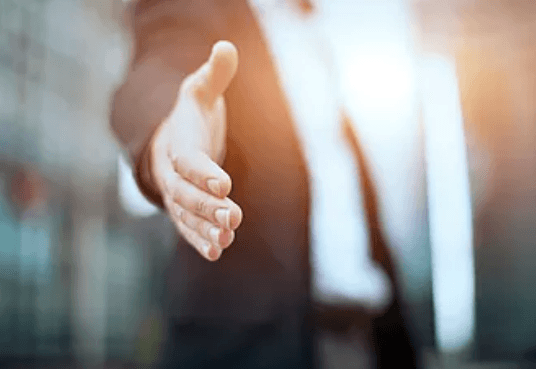 The next Phase in the development of advanced grasping prediction capabilities as outlined in a comprehensive, multi-year, road map with this research partner is being planned now and expected to begin soon. 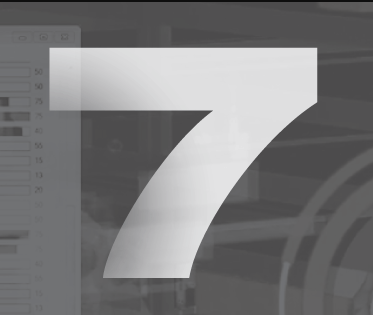 Founded on July 28th, 2008, SantosHuman Inc. celebrates its 7th anniversary today. 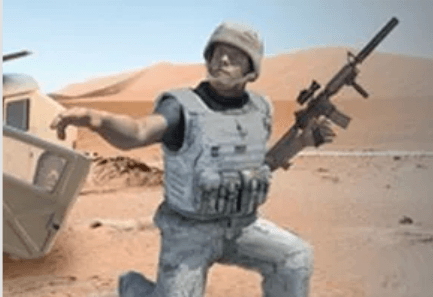 In addition to various capabilities for physics-based prediction of dynamic human motion and posture, SantosHuman Inc. (SHI) is also providing new solutions for easily processing motion-capture data. 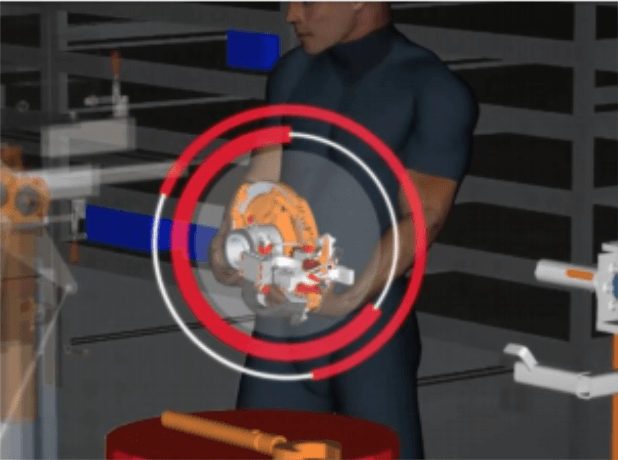 One of SantosHuman’s products, ETOWL® was recently featured in an article on the Office of Naval Research Science of Technology website. 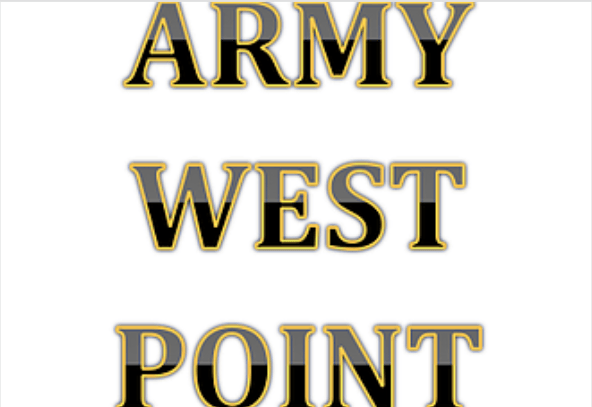 On March 5th, SantosHuman, Inc (SHI) provided demonstrations of key Santos® capabilities relevant to Cadets and their instructor in the Anthropometrics and Biomechanics class at The United States Military Academy, West Point, NY.